Viking Yachts located near Atlantic City, New Jersey has been building motor yachts and sportfisherman since 1964. Viking prides itself for building 90 percent of yacht construction in house rather than out sourcing production. Viking also has long standing relationships with outfitters such as electronics for smooth integration. Viking manufactures yachts from 42 to 92 feet in four production lines. Their high standards of quality control add to value for resale. Contact Us for more Viking Yachts information and to see one of the Viking Yachts for Sale listed below. 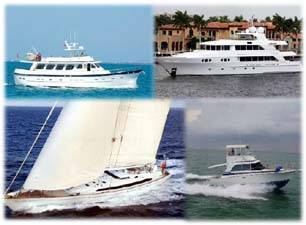 Contact Us for more Viking Yachts info and to see one of these Viking Yachts for Sale.